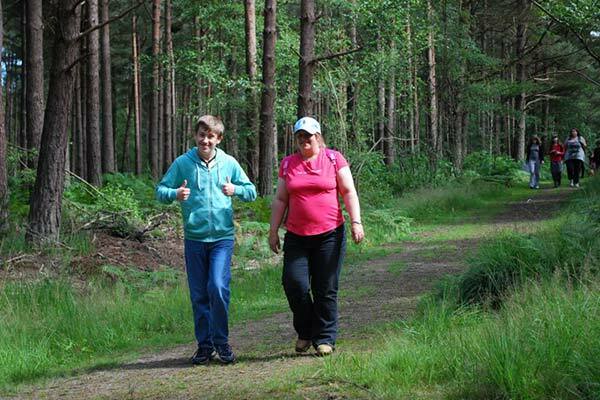 Our annual Walk for Wildlife is changing location this year, bringing you a new challenge to walk around Bewl Water Reservoir, approximately 13 miles. This is a sponsored event and a link will be uploaded shortly for sponsor forms, or you can set up your own online fundraising with BTMyDonate. 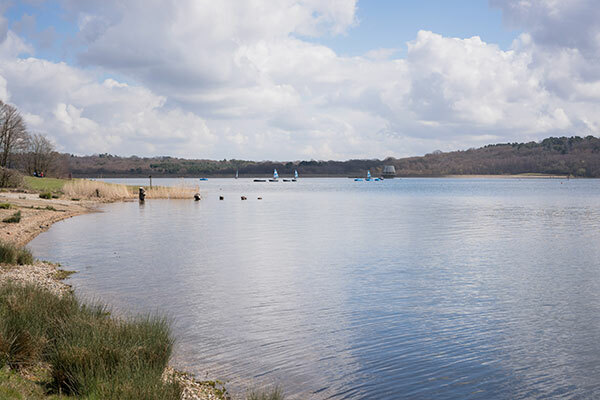 Bewl Water is the largest stretch of open water in the South East. The 800 acre site is set in an Area of Outstanding Natural Beauty. The “Round Bewl Route” is approximately 13 miles in circumference which takes around 4-5 hours to walk. Toilet /changing facilities are located underneath the boat house bistro and waterfront café (open 10-4) which will be at the start/end of your walk. The terrain of the route is mixed with a stone path covering the first and last 1.7 miles . The rest of the trail is a mixture of woodlands paths, grass and muddy areas and around 2-3 miles of tarmac country lanes. Registration is from 9.30am on the day - look out for us in our marquee! Folly Festive Fayre at The Broadwater Forest Wildlife Hospital. Come along and buy your quality Christmas gifts, cards, wrapping paper and decorations. Raffle and refreshments. Chat to our volunteers about our work. As animals are being treated and rehabilitated, please understand that the main Wildlife Hospital will not be open to the public. 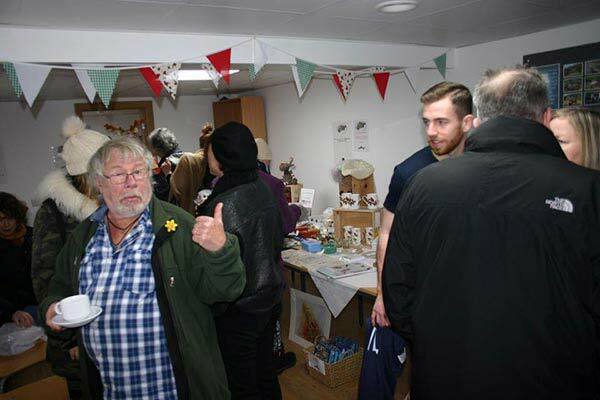 Bill Oddie, one of our patrons, at a Broadwater Forest event. Enjoying the countryside a previous Walk For Wildlife event. 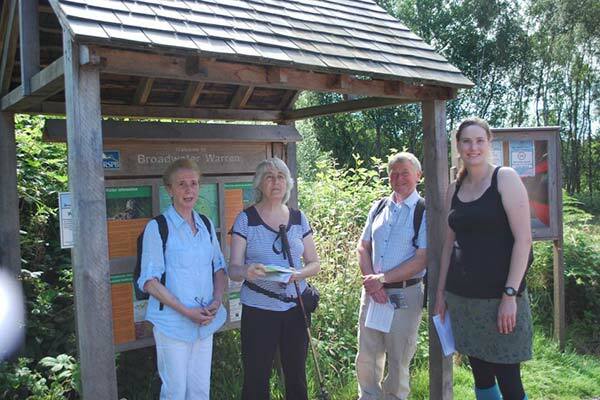 An image from a previous annual Walk For Wildlife event. You can make a secure online donation via our Charity Choice page. Click on the button below and a new page will open with the form and a variety of options with which to pay. 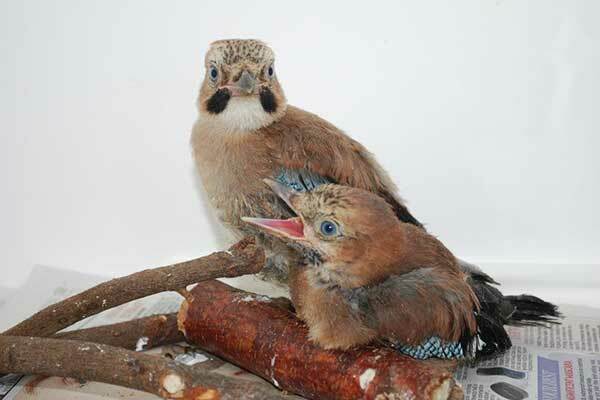 Your kind and generous donation will directly help injured wildlife. It is easy to set up a regular standing order by clicking the CAF image below. You will be taken to The Southern Wildlife Care and Advisory Trust's page on the CAF website where it will take just a few easy steps to set up a standing order by direct debit. 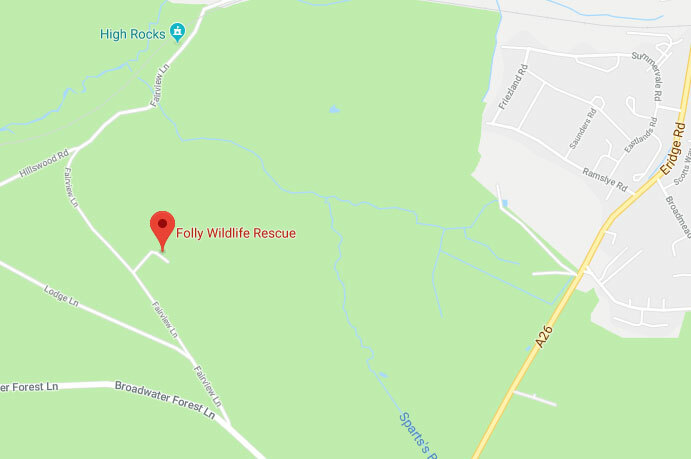 Invicta Insurance Services Ltd offer competitive insurance rates and if you take out an insurance policy with them quoting "Project Hedgehog" they will make a generous donation of £20 to Folly Wildlife Rescue. In return, you will receive an Adoption Pack for ROSIE THE HEDGEHOG containing a colour certificate, hedgehog beanie, fact sheet and a Folly fridge magnet! 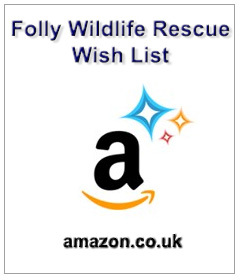 easyfundraising.org.uk is a great way to raise money for Folly Wildlife Rescue just by shopping online. You don’t pay anything extra. All you need to do is use click on the banner below to use our easyfundraising portal. 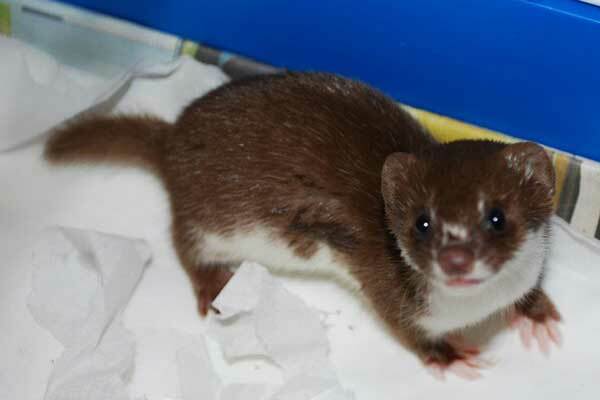 Every time make a purchase from your favourite online retailers using the link below Folly Wildlife Rescue will receive a small payment, with no extra cost to you. 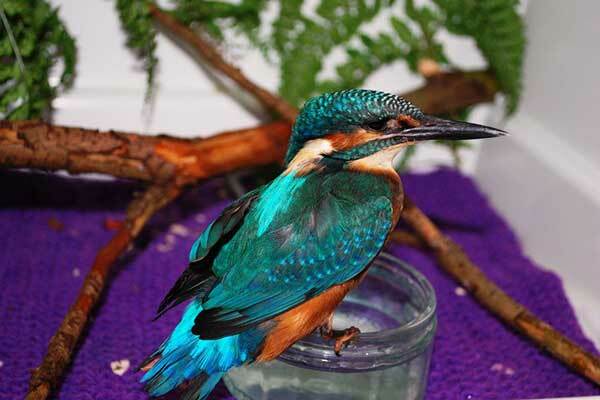 With the endless stream of wildlife casualties brought in to Folly Wildlife Rescue we are continually looking for stocks of essential items to aid recovery. With the introduction of our new nursery we will be able to cater for even more little babies, and with that comes more expense and that is where you, our supporters, may be able to help. Our Amazon Wish List is updated frequently with all the essential items we needr. Your support is absolutely invaluable to us and every item purchased is a vital saving for our charity. An adoption pack makes a great gift for a birthday or Christmas (or you can always treat yourself!) and is a very practical way to help hedgehogs in distress.